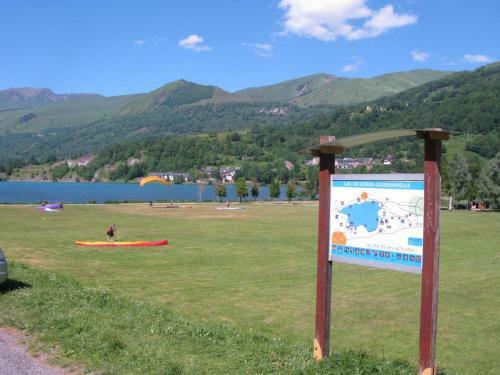 There is a paragliding school at the bottom of the valley called Ecole de parapente Libre Comme l’Air (Beaudean). 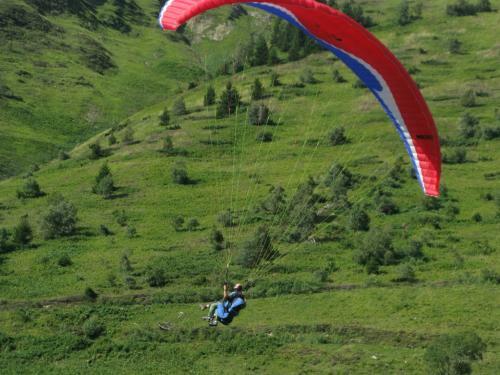 They organise qualification courses or single flight experiences in tandem. Also look at Adrenaline Hunter‘s web page as they have listings of other paragliding schools further a field.